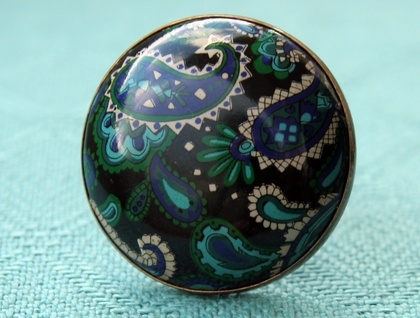 This amazing domed ring is made from an acrylic cabochon printed with a turquoise, blue, and green paisley design on midnight black. 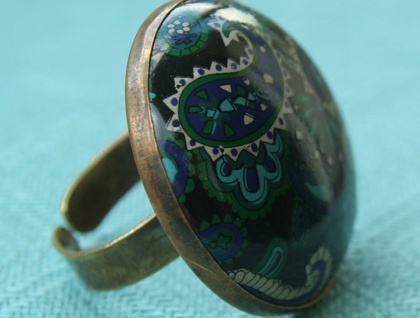 It is set into a 30mm brass bezel cup that has been soldered to a handmade brass ring. 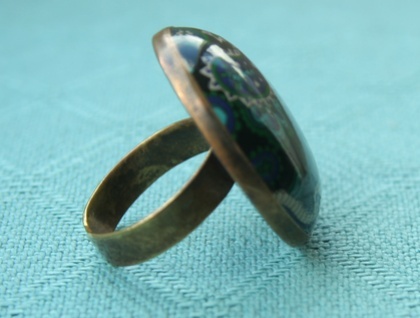 The ring shank is open at the back, therefore slightly adjustable. If you would like it made in a specific size or closed up at the back, just message me to let me know. 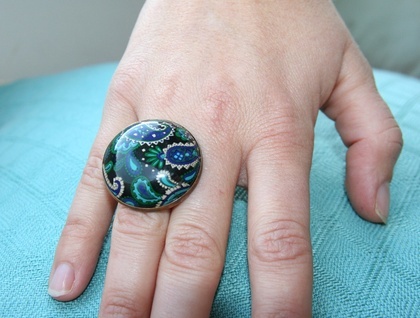 It is very lightweight, therefore very comfortable for its large funky size. 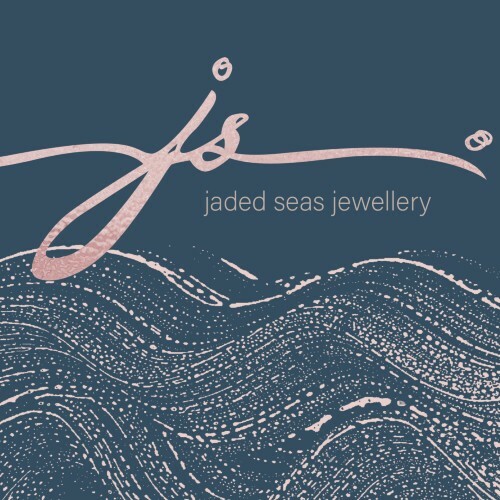 thanks for visiting jadedseas designs.